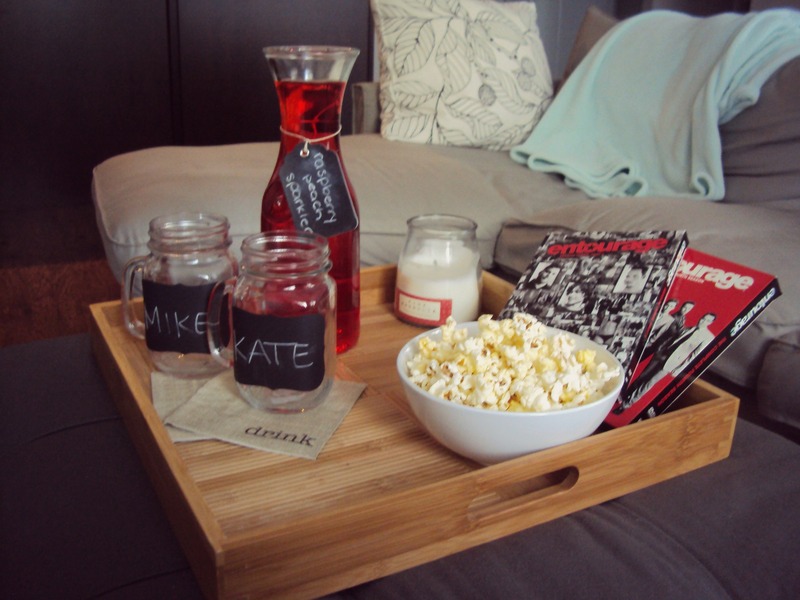 everyone needs a date night every now and then, whether it’s with family, a loved one or a friend you haven’t seen in a little while, a movie night brings everyone together for a fun night in! 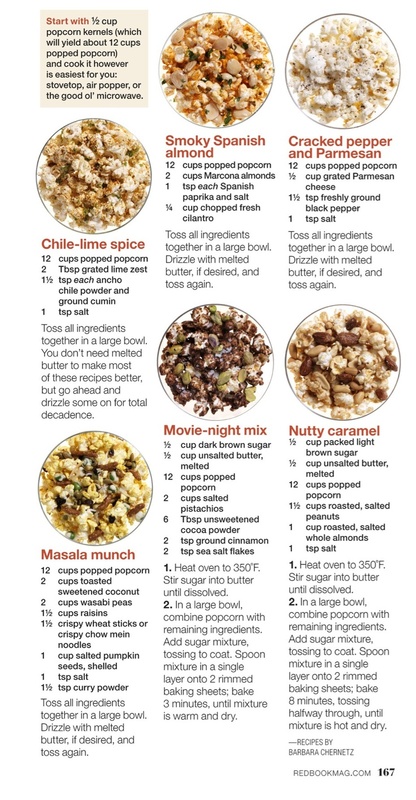 No movie night goes without a good snack- along with many other treats popcorn is a favourite of mine! Today is the last day to enter the giveaway– I am drawing a name tonight! welcome to creative entertaining! I have started this blog to share my love for baking, cooking, decorating and hosting in hopes of inspiring you to do the same! I have a ton of ideas and would love to hear yours as well. planning can be stressful and tiring.. let's make it easy!